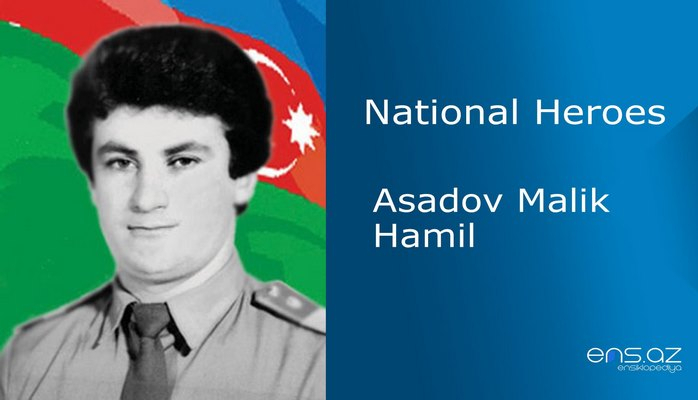 He was born in Zulfugarli village of Kalbajar region on the 17th of May, 1952. 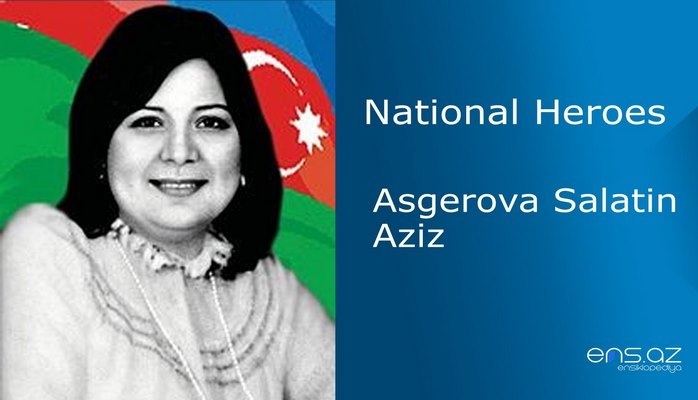 He entered Azerbaijani Institute of Agriculture (present University of Economics) after finishing school. Later, he was called for military service and after being demobilized from the army, he started working in one of the Institutions of the Corrective Labor in Baki city. Shahlar continued his career in the Department of Internal Affairs of Ujar region. He graduated from the Academy of Supreme Police in Rostov city in 1986. One year later, Shahlar was appointed as a Deputy of Department of Operations within the Department of Internal Affairs of Zardab region. He was then promoted to the rank of Major. He was always active in all the operations against the enemy invaders and would visit the Front very often. 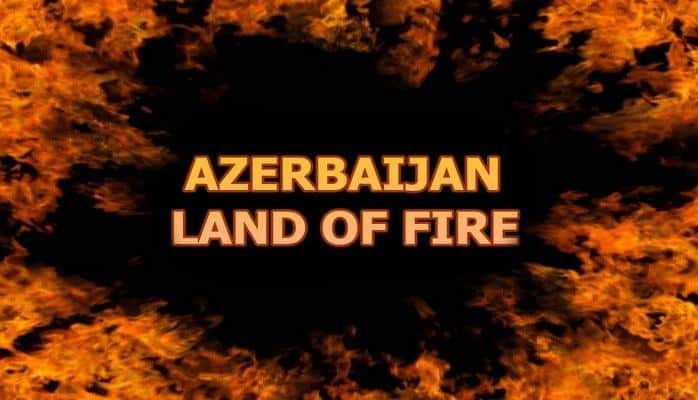 When Shahlar together with the military personnel were headed to Aghdara region through Tartar – Kalbajar route, they were ambushed and the enemy stared attacking them fiercely. They fought till their last breath in this unequal battle and unfortunately Shukurav Shalar was killed. He died heroically while defending the country. 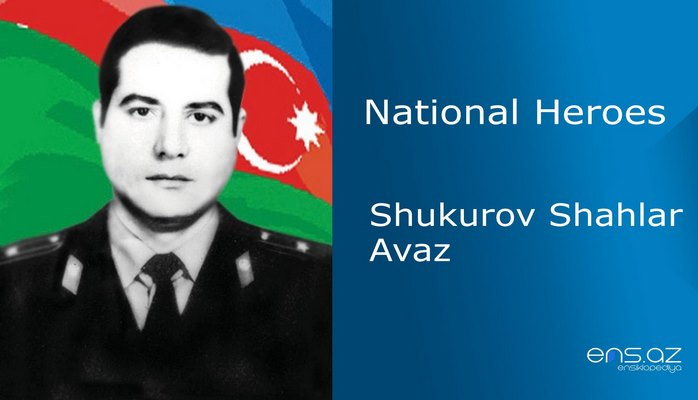 Shukurov Shahlar Avaz was posthumously awarded the title of the “National Hero of Azerbaijan” by the decree # 264 of the president of Azerbaijani republic on the 8th of October, 1992. 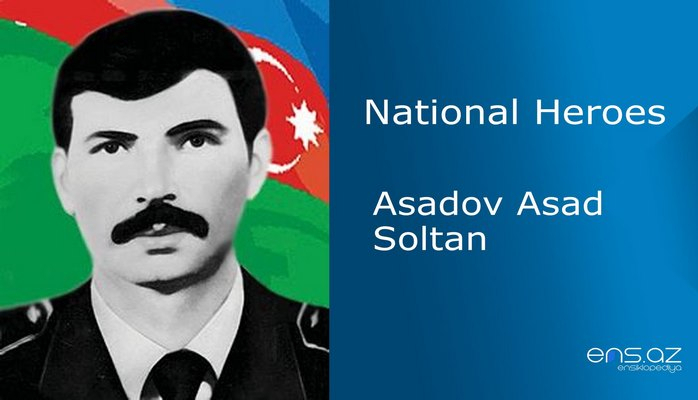 He was buried in Zulfugarli village of Kalbajar region. 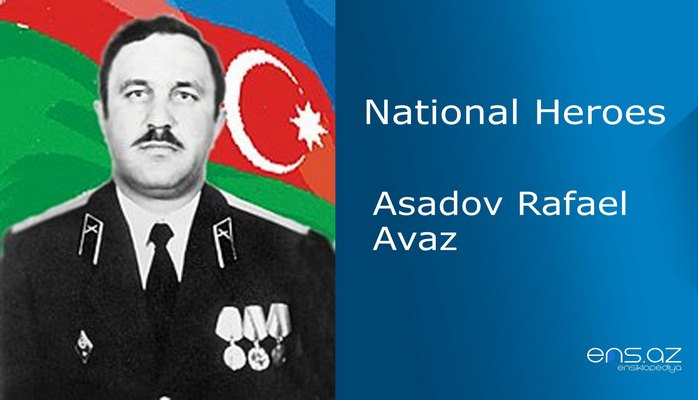 One of the streets and schools in Zardab region is named after the hero.